Last week Reliant went to Marina Smir in the north western mediterranean coast of Morocco. 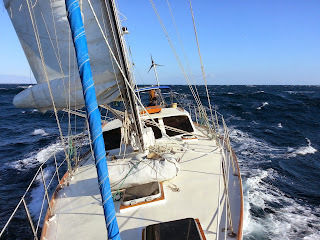 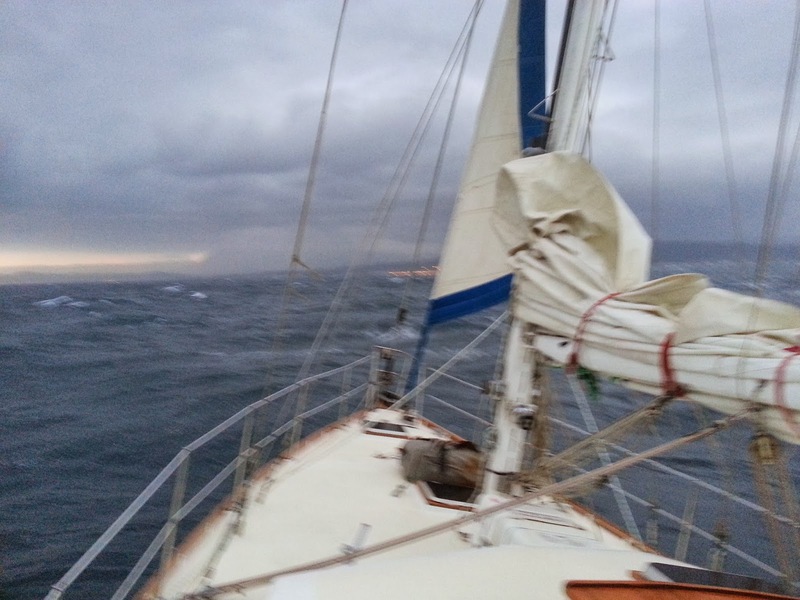 It was a stormy ride crossing the "Alboran Sea" in December with just 9 Bft. 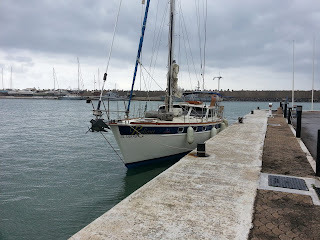 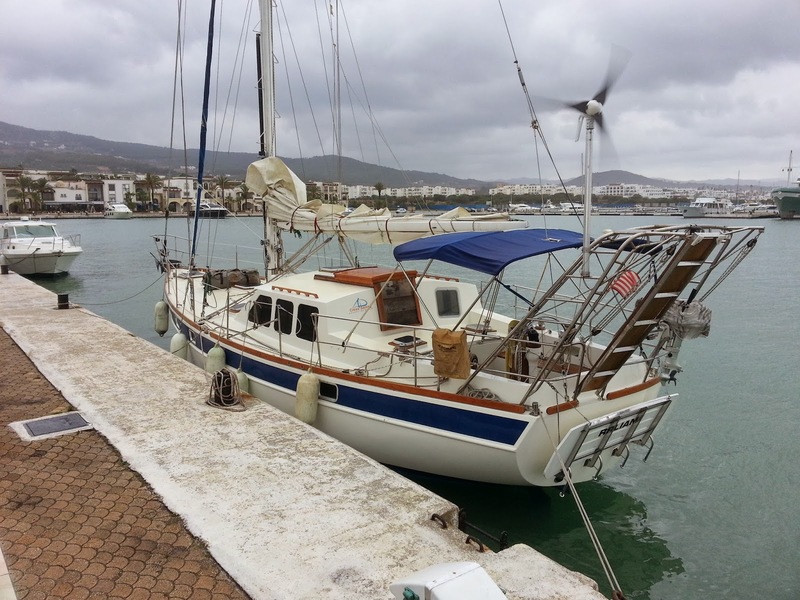 But Reliant is a very strong vessel and a good storm sailer, so vessel and crew arrived well and in time in Marina Smir. 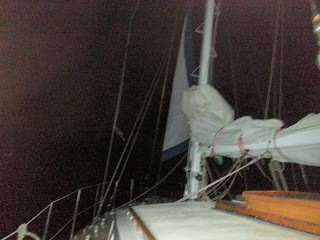 140 miles in just 22h. And the most of the time with just 5 sqm storm jib. 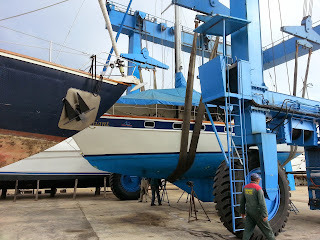 I can´t imagine a better saling vessel for our project. 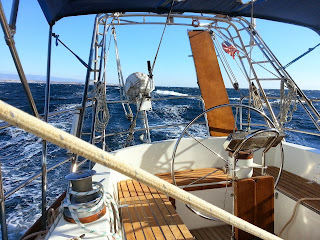 A verry huch thanks to Eddy and Walter for participate at this windy trip. 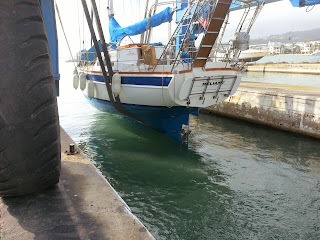 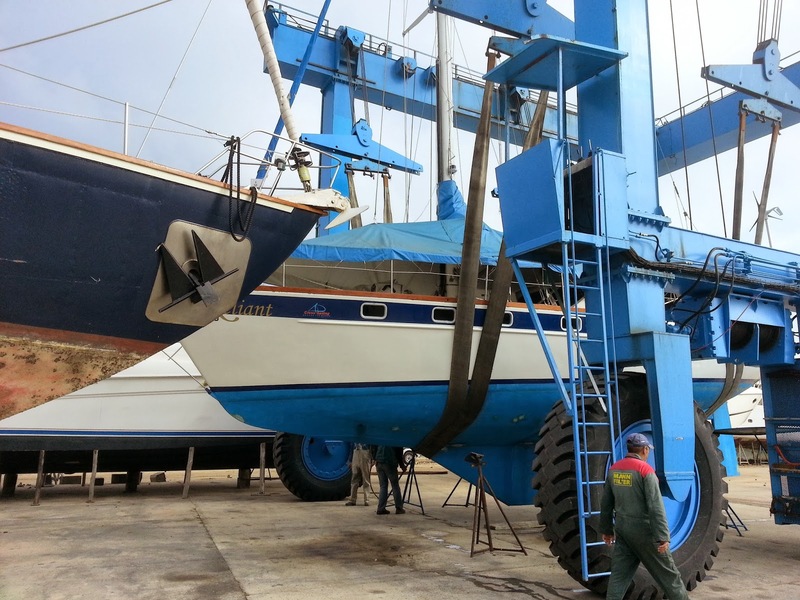 Now Reliant will stay in the dry dock in Marina Smir until spring 2014.